While it is practically impossible to eliminate our ID in Apple, other services such as Facebook or Google offer very simple tools to erase our online presence. 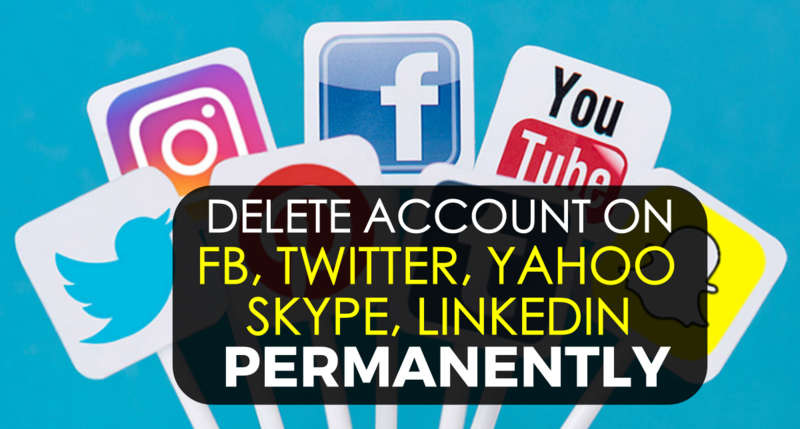 Here we explain how to delete or deactivate our profile on the main social networks and web pages such as Facebook, Twitter, LinkedIn, Yahoo and Skype respectively. “Useful is everything that gives us happiness”, the French sculptor Auguste Rodin used to say. A principle that led to the world of the Internet, makes us realize that happiness – under the screen of utility – is found in a thousand and one places: from social networks to e-commerce stores, through e-mail services and endless more web portals. So far so good. The problem comes when one of these platforms ceases to be useful and, therefore, stops making us happy. We all have faced that it is a tortures way of saying goodbye, of closing that chapter of our digital lives. Unfortunately, not all online services likewise manage the downloads, cancellations or closures of social network accounts: while some allow the process with a few clicks, others harbour traces of our existence forever. Then there are some services designed specifically to erase our trail of portals that are no longer useful to us, such as AccountKiller.com, JustDelete.me or DeleteYourAccount.com. The three sites have the same objective: to inform you about which sites and services facilitate their exit, who hinder its implementation and who make it directly impossible. In the case of Facebook, the largest social network in the world, there are two different options to leave it. The first is the most moderate, that of deactivating the account. This functionality can be found in the “Configuration/Privacy” path in your profile or you can directly go through this link. The process is relatively simple: after warning us of everything we are going to lose if we leave, the service will ask us for feedback on the reasons for our progress and, also, to specify if we want to continue receiving emails and other communications from the social network. With the above, we will be able to put our Facebook account sleep, but we can recover it at any time if we regret it. But if our exit is final and we are 100% convinced that we will never enter this platform again, there is another harder mechanism: that of deleting the account. All you have to do is access the ‘ Delete my account’ page. Mind you, that does not completely erase our past on Facebook: “After deleting information from your profile or deleting your account, copies of that information may remain visible anywhere else as long as it has been shared. with others”. Translation? If you wrote a comment on the update or photo of a friend’s status, it will remain even after you delete your own profile. Is it Possible to Know Who Visited My Facebook Profile? In the case of Twitter, we find the opposite of that kind of dirty Facebook game. 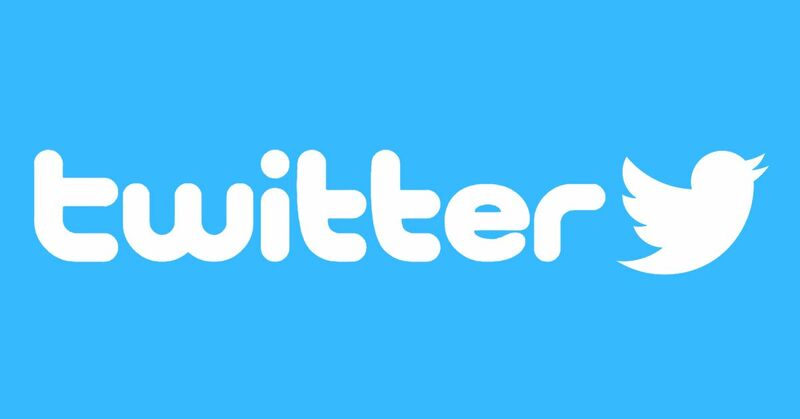 Deleting our Twitter account and all its associated tweets is relatively simple, you just have to enter this page from a desktop web browser (it can not be done through a mobile device) and follow the steps to deactivate your account. After 30 days, a grace period in case we regret, the account and the data is deleted permanently. LinkedIn is the world’s leading professional social network, owned for some time by Microsoft. To close a LinkedIn account, we must log in through a desktop browser and click on the thumbnail in the upper right corner to access Account and Settings, then choose “Privacy” and “Settings” from the menu. Later, we will click on the “Accounts” tab and look for a link called “Close your account”. It will ask us to specify the reason why we are leaving and then give “Continue”. Does anyone still use Yahoo? Surely the answer will be no, but not having accessed this platform in years does not mean that our data has been deleted. 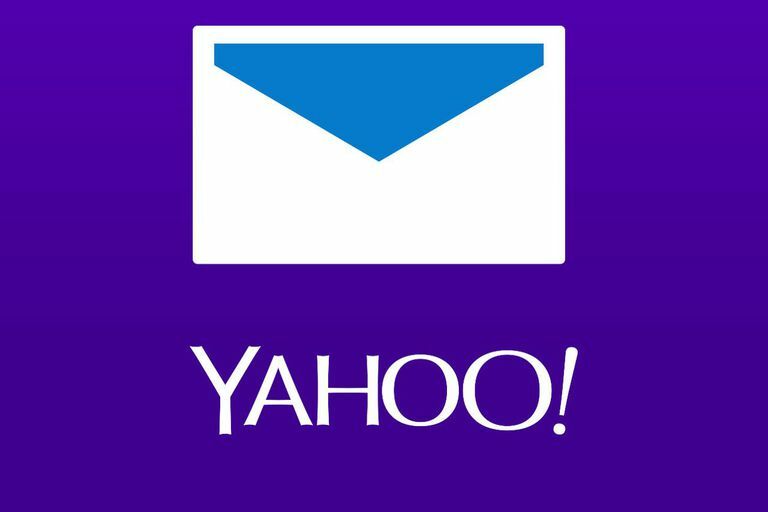 To delete our profile in Yahoo Mail, Yahoo Messenger, Yahoo Groups or Flickr, there is a magic page to delete the user account, which will detail what will cause the deletion of Yahoo ID, and that can take up to 90 days delete the account completely. In the event that we do not have Skype associated with a Microsoft account, the abandonment process is complicated dramatically. In fact, until not so long ago it was impossible to delete a Skype account. 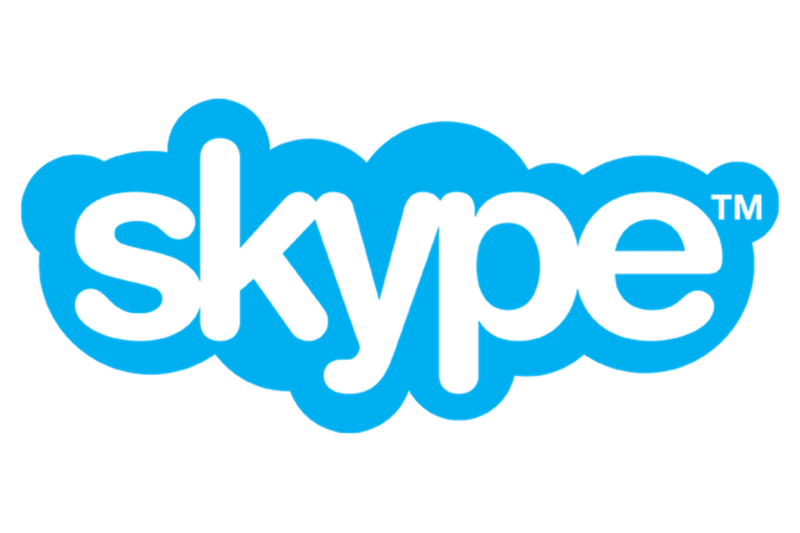 But now, it can be done through an online chat with Skype representatives. In that chat we will be required to identify ourselves, asking us to recognize at least five contacts in our Skype account, in addition to the email we have used to register. In this way, we will be able to delete our accounts from an online database. I hope this article helps you to delete your Facebook, Skype, Twitter, Yahoo, LinkedIn profiles completely and safely. If you have any queries regarding the above methods, let us know in the comment box and we will help you to solve them as soon as possible. Are you searching for any other Social Network profile to delete permanently? Let us know in the below comments and we will publish an article on that for you.